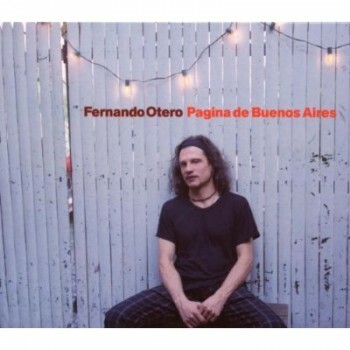 Fernando Otero "Pagina de Buenos Aires"
My friend and wonderful composer/pianist Fernando Otero is joined by Nick Danielson, violin. Pedro Giraudo, acoustic bass. Hector Del Curto, bandoneon and me- cello, for an Argentinian/classical/ Jazz with a twist compilation.